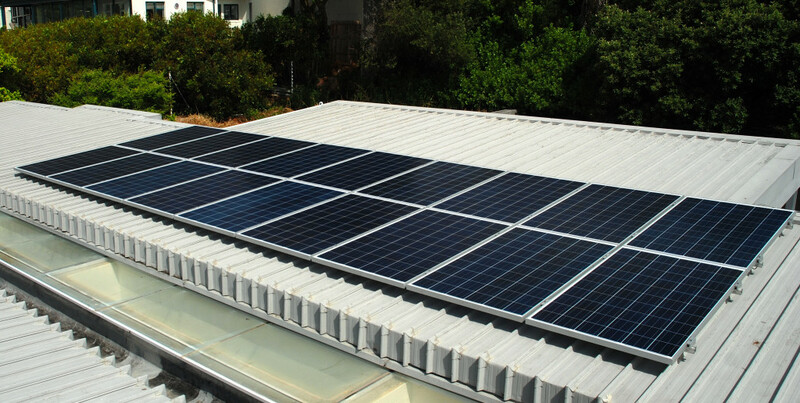 M Solar Power is proud to have completed another successful solar installation in Llandudno just outside Cape Town today. The system comprises of 18x250W JA Solar Panels and will produce an average of 25KW/Hours of electricity per day and 9000KW/hours per year reducing the clients annual carbon emissions by 9300Kgs per annum. Great to see another client being mPowered by the sun!